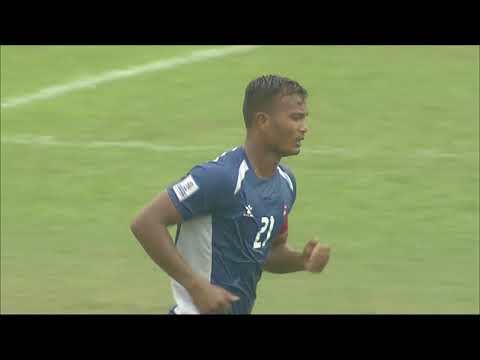 Afghanistan succumbed to a 2-1 defeat to hosts India in the final of SAFF Suzuki Cup 2015 on Sunday. Speaking to the media after the defeat, assistant coach of Afghanistan lamented his team's failure to score from the chances they created. "From our side we always play high level football. It's not easy to maintain the high level. I have seen two penalties not given. But we should score more goals." He said his team did not underestimate the quality of their opponents before the match. "India are a good side. They tried to play good football. They have good players up front." Top scorer Khaibar Amani started the game on the bench, but coach believes the starting 11 was good enough. "From the beginning, only 11 can play. We did our homework to bring them in the last minutes. I think the first 11 was very good. It's unlucky that we didn't score." He also refused to blame his defenders for the error that lead to Sunil Chhetri scoring the winner for India that resulted in India lifting the SAFF Suzuki Cup 2015. "I don't think it was a mistake. It was misunderstanding. This time, Indian striker made a quick decision." Afghanistan have played their last SAFF Suzuki Cup and they now move into Central Asian zone.